Who is the ‘Decorum DIYer’? For those of you celebrating this holiday, spring break, I hope you are having a wonderful time. Hopefully, spring has sprung in your area and you are enjoying the great outdoors. Here in Maryland, the weather has been fickle. And by fickle, I mean cold, rainy, and even snowy! Due to inclement weather and ill children, I have rescheduled our family’s outdoor photoshoot, or if you prefer, photo shoot, twice! Much like my opinion on moodboard being a compound word (instead of mood board, two separate words), I believe that our English language is a living language and one (as part of a society) can adopt ‘new’ compound words. So, there you have my little thought of the day. But, I digress…. Hopefully, there is a sunny, warm day in our near future, as I can’t wait to dress the kids up and have their photographs taken by my talented friend, Jane. Jane even has her own photography blog/website, which may be found here. Make sure you take some time to look around. She has impressive photography skills and has been lucky enough to photograph a newborn recently. So sweet! So, today’s moodboard is based upon my thoughts for the photoshoot. My children’s Easter outfits are of a nautical flair (or should I say ‘flare’?, *snort, snort*, get it? ), so I thought an outdoor, nautical-themed photoshoot was only appropriate. And, who doesn’t love little ones dressed in sailor suits? Aside from my adorable children (I am biased on that point, of course), Jane and I are using the natural backdrop of our local Gunpowder Falls State Park and some props for a bit of fun. Despite falls being in the name of the park, there are in fact no falls to be found at our location. It is more of a geographical term to describe the transition from the piedmont region to the coastal region. After all, Maryland is a ‘mini-America’ in terms of its geographical features. I suppose the oceanside would be more appropriate for this theme, but I don’t feel like driving the three hours it takes to get to Maryland’s Atlantic coastline, and the river banks of the Gunpowder are just as stunning. We don’t want things to be too overly themed or posed. We are sort of bringing an assortment of things, just to keep it interesting for the kids and see what works. I’ll be sure to share the results! So, what are your thoughts? Anything other ideas for us to try? Thank you. I enjoy talking ‘geography’, it is one of my passions. If I could teach Geography to middle schoolers, I would. Sadly, our nation’s school system doesn’t really push it as the ‘science’ that it is. Of course, Environmental Science is being taught, so perhaps that is the opening I need. 🙂 I enjoy the tidbits about others’ locations as well. Can’t wait to share the photos! I just love the idea of creating mood boards and yours always make me want to go off and make my own. These photos will be great I’m sure. Thank you. My moodboards are visual lists for me. I love lists, but sometimes my words don’t translate the same to others. As ‘they’ say, a picture is worth a thousand words, so I guess that is why I find moodboards such a rewarding exercise. Yes, I’m working with an art group and they often do these mood boards, but I find it hard to do that in a group setting, but I just love the idea of it. 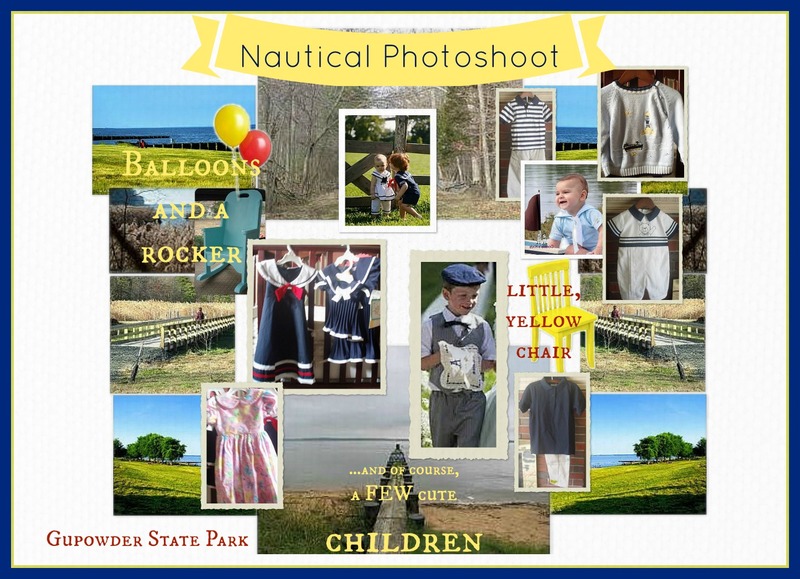 I love all the ideas and props (of course you know I’m adoring a family photo shoot with nautical “flare”). I love all the thought you have put into it, your family portrait should be an expression of your family and it sounds like that’s exactly what it will be. I have been meaning to take some ourselves..maybe one day. In the meantime I can’t wait to see yours! I am glad you approve. We have an affinity for all things nautical/coastal here in Maryland. How could we not? Anyway, I am a terrible parent when it comes to photographing my children. If it weren’t for my friend Jane and her amazing skills, I would have no professional photos of my children (candid ones, anyway). 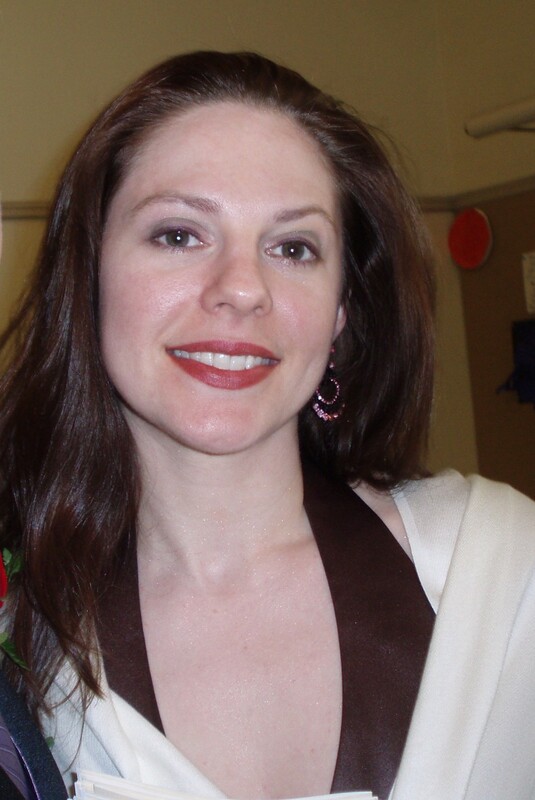 Sadly, I am camera shy and my husband and I will not be in the photos. I wish I had more confidence in my looks, but alas, I am not photogenic. I am really excited to show the world Jane’s magic. That is going to be precious! Can’t wait to see how the pictures turn out! I love what the mood board is showing us so far. How lucky to have a professional photographer friend to take some great shots of the kiddos. Yes, if I didn’t have Jane in my life, I wouldn’t have any pictures to show of my children, except for the lovely ones provided by dear MomMom. I am a sucker for all things nautical (how could I not be when I married a sailor? )…and what better way to usher in the spring than with some miniature ships, poor-little-dried-out-starfish, and some khaki-white-and-navy outfits?! I know it’s going to be stunning…especially after visiting your friend Jane’s site. And what a great idea to plan ahead for this with a mood-board. You have a designer’s mind! I love Nautical themes and this is perfect time of year for it! Want to receive posts via e-mail? Enter your email address to follow this blog and receive notifications of new posts by email. It couldn't be any easier! Maybe 2015 is the year of the “finished” unfinished basement? Fight For Your Right to PARTY! ...But don't worry. There's a plan. A 8-year plan filled with bumps, hiccups, and plenty of adventures. Procrastinating my way through DIY projects, my faith journey and clean eating!